For college graduates currently faced with high interest student loan debt, TwinStar Credit Union offers a consolidation and refinancing solution. 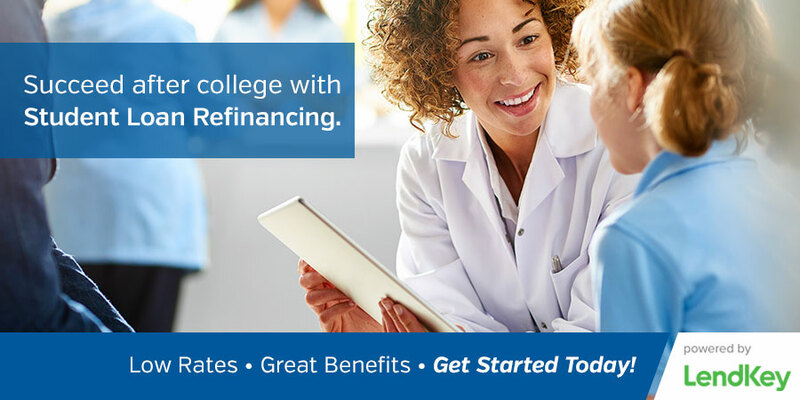 Consolidating and refinancing student loans allows the student to combine loans from multiple lenders into one easy payment to reduce the chance of a missed or late payment. This refinancing option can also potentially save thousands of dollars in interest every year, allowing borrowers to put the extra money towards paying off their debt faster, or towards a major purchase such as a car or home.